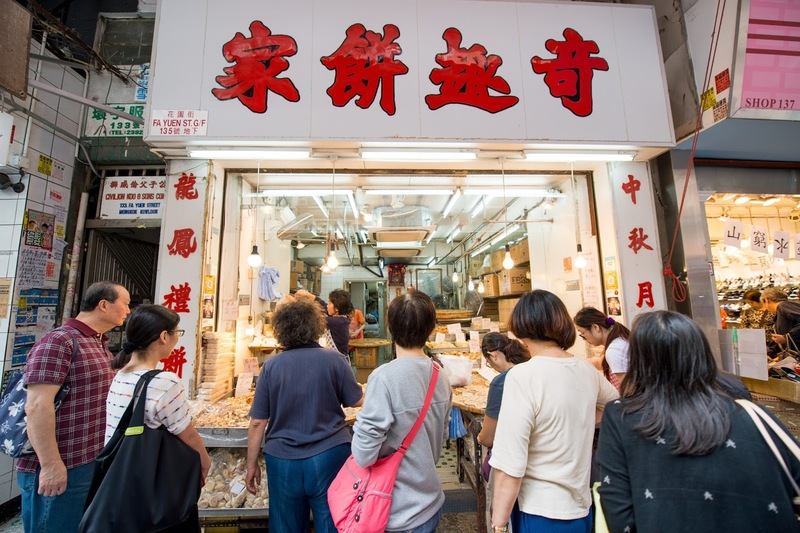 While the seemingly unlimited options could be a dream for some, there are groups of travelers who want to dive into the heart of Hong Kong cuisine, and zero in on the best experiences the city has to offer. Hong Kong Tourism Board (HKTB) lets us in on these must-try eats that will give you and your travel buddies that authentic local experience. 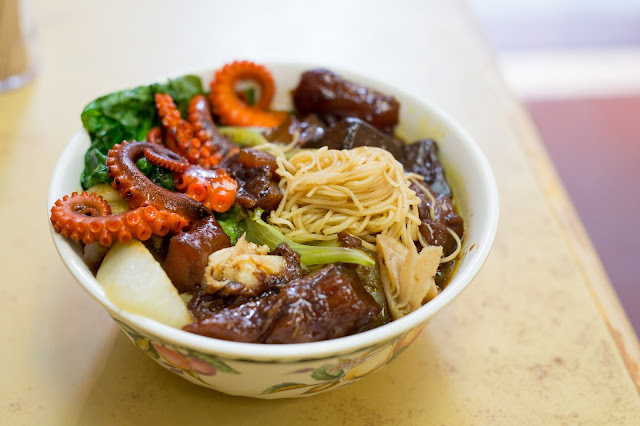 Head off to Hop Yik Tai for an authentic taste of a popular Chinese dish. 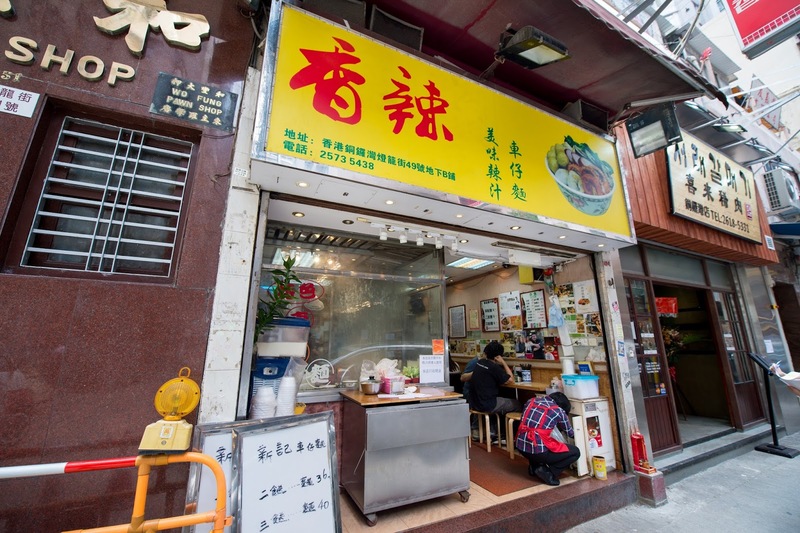 The Michelin guide-recognized eatery is known to serve some of, if not the, best cheung fun, or rice noodle roll, in the city. 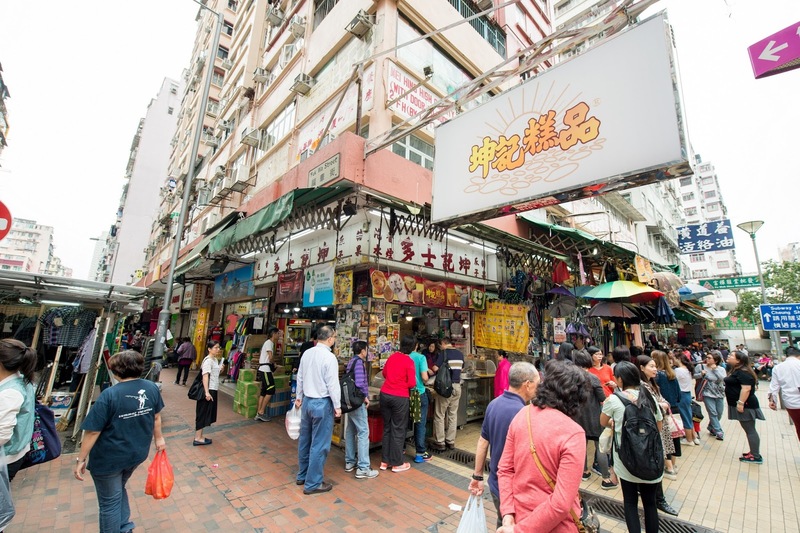 Though small and located along a busy district, the place is easy to spot because there is usually a long line of people outside getting their take-out. 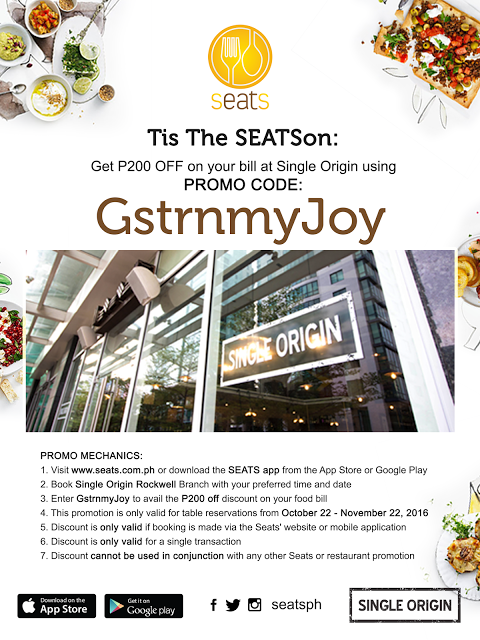 But there’s also seating for those who want to sample more dishes. The cheung fun, doused sweet soya sauce, peanut sauce, or hoisin sauce, is a must order, along with the fish balls and radish. 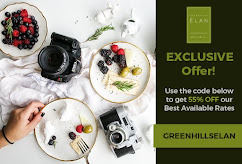 Service is quick, with diners expected to eat and go in a span of around 20 minutes, but the food is so good you’ll definitely be done by then. Most of the time, good food in Hong Kong will mean large crowds. So, when you see the number of people at Kwan Kee, you’ll be convinced it’s a must-try. This place has been serving their delicious claypot rice meals for over 20 years and continue to be a local favorite to this day — especially in the winter when a steaming bowl of rice cooked in claypot is perfect to warm you up. Choose from a variety of toppings on your delicious saucy and crisp rice, but the most recommended is the Chinese sausage. Reach before 7PM or after 9PM to avoid the huge dinner rush. Kei Tsui is as traditional as a Chinese bakery gets. 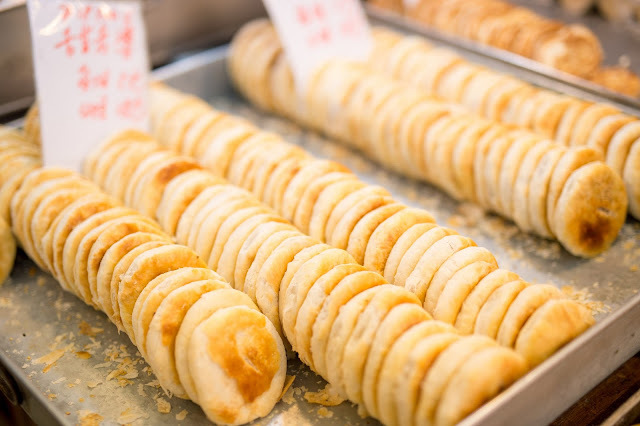 Don’t expect to find your usual cakes here—their branches draw in both locals and tourists alike for their variety of old-school snacks that have become hard to find in Hong Kong such as egg tarts, chicken biscuits, and sweetheart cakes. 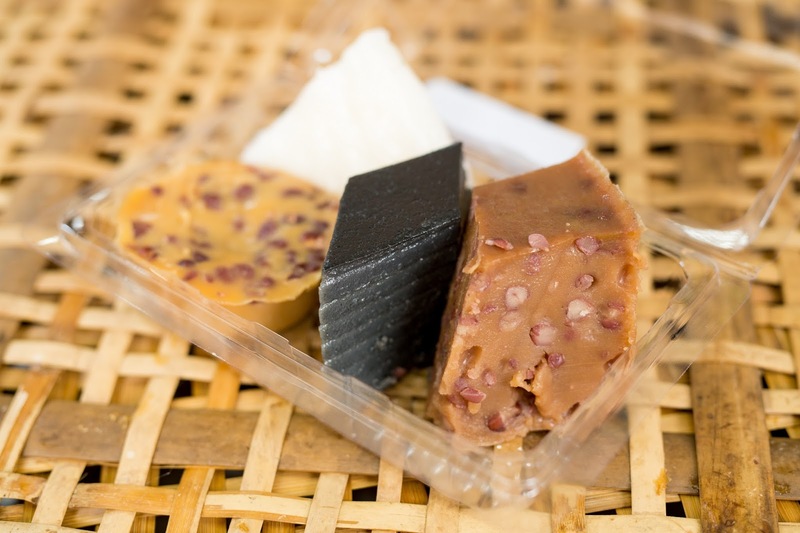 Locals, especially older ones, love this shop for the childhood memories that the traditional treats bring about. Make your way to Kei Tsui to sample their famous glutinous flat cakes with red bean filling that’s always freshly baked. This eatery was awarded its Michelin star just months after opening, and it is apparent why. 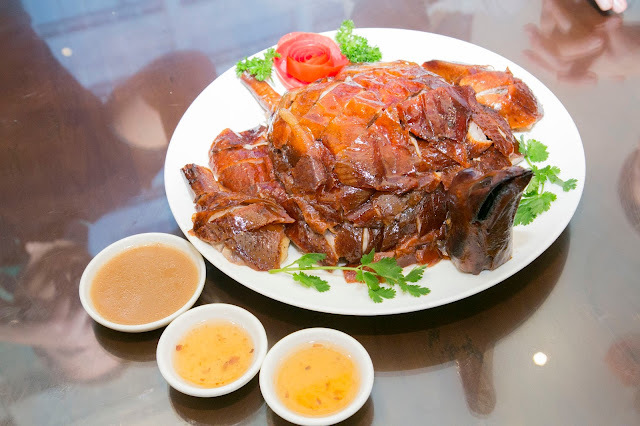 Founded by the third successor of the world-famous Yung Kee Goose, Kam’s serves only the most delicious roast meats. When the food is this good, you can expect to be lining up with both locals and tourists who want a taste of the mouthwatering roasts — like char siu, barbecued pork, suckling pig, and goose. 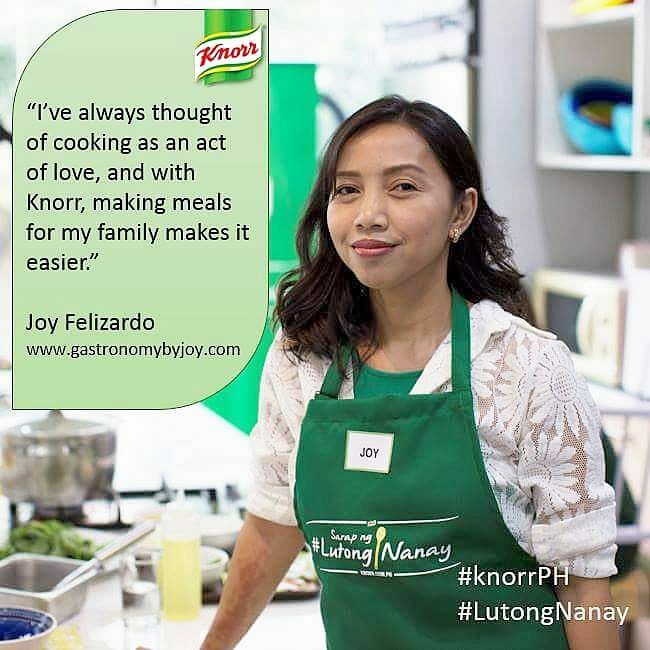 The half a century-old family recipe has been satisfying customers since 1947, so the wait will surely be worth it. Locals love cart noodles for its affordability, convenience, and variety. 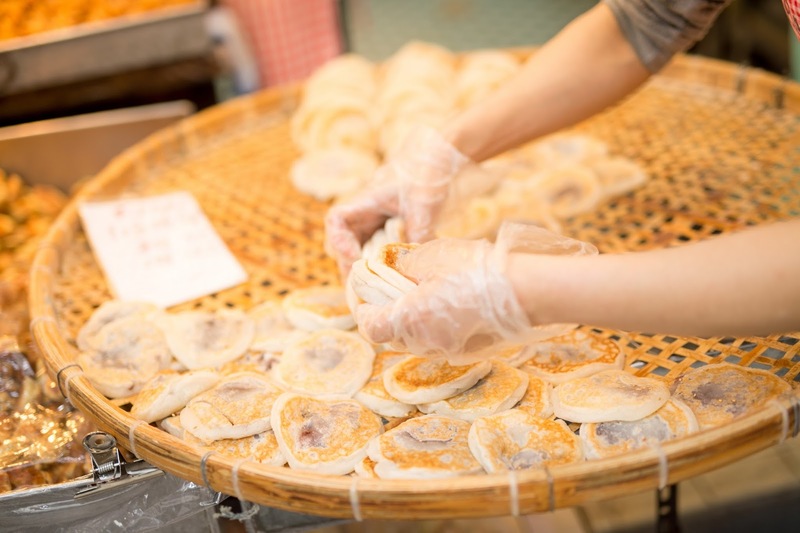 This street food gained its popularity in 1950s, and still remains popular today for HongKongers looking for a quick and filling bite to eat. Sun Kee Noodles is a local go-to for this quick meal. Tourists who want to try this unique experience need not hesitate; the set-up of the carts makes it easy to just point out to the vendor what you want to in your bowl. 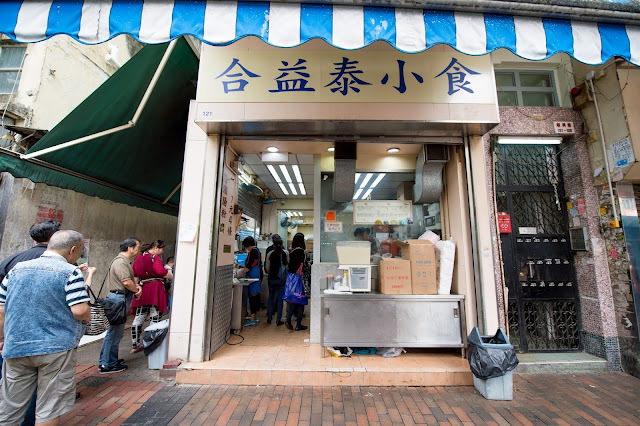 When at Sun Kee, don’t miss out on their famous spicy sauce made from their secret recipe. 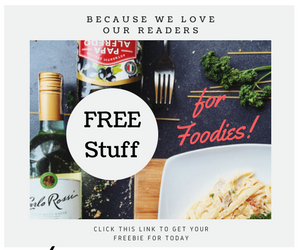 Can’t wait to try them out? 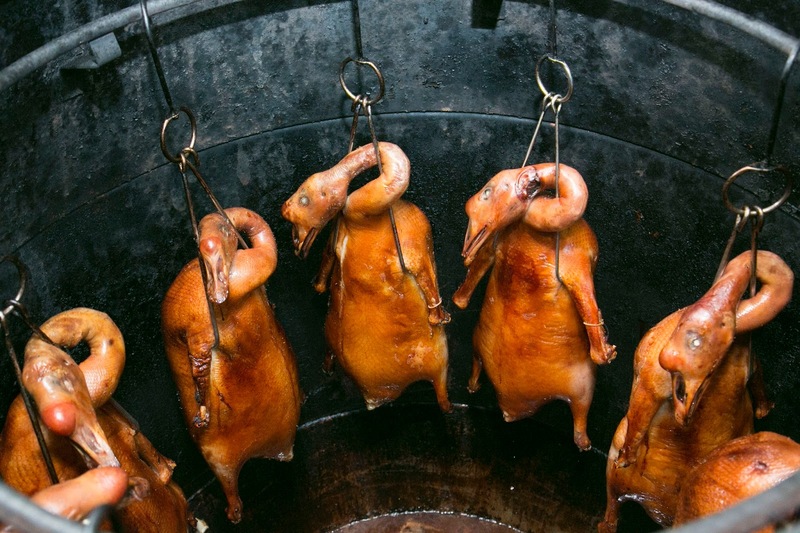 These mouthwatering meals can only be savored in Hong Kong. Get to know more about the culturally-rich city one bite at a time when you book your group’s vacation at the Travel Tour Expo at SMX Convention Center this February 10 to 12, 2017.